Gov. 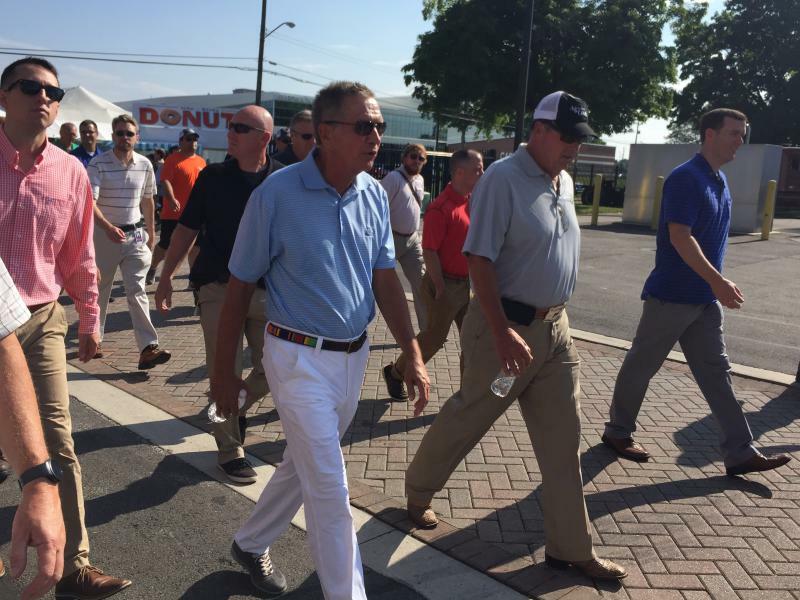 John Kasich tours the Ohio State Fair for one last Opening Day as governor. John Kasich went on one last tour of the Ohio State Fair as governor. His visit comes as Ohio farmers are caught in the middle of an international trade war. Ohio’s number one industry, agriculture, is on full display at the Ohio State Fair. That’s why Gov. John Kasich is so concerned with the latest decisions coming out of Washington, D.C.
President Donald Trump’s tariffs on China have triggered a trade war, resulting in a tumultuous market for farmers. And now the White House is dedicating $12 billion in emergency relief for farmers. “We get into a position where farmers don’t have access to those markets because access to those markets are critical to farmers they want to sell, they don’t want to be subsidized, they don’t want to be put on welfare, they want to be in a position where they can sell their products around the world,” says Kasich. China has countered the U.S. with tariffs on soybeans and pork, two big commodities for Ohio. 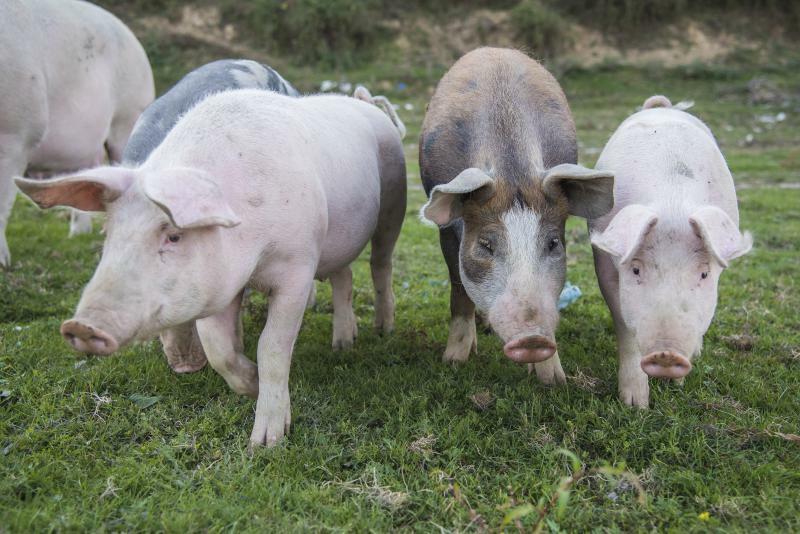 Ohio hog farmers are reacting to the news that China is planning to attach a tariff on U.S. pork exports. That’s in response to the U.S. proposed tariff on Chinese steel. Farmers say this is a move that has an immediate effect. 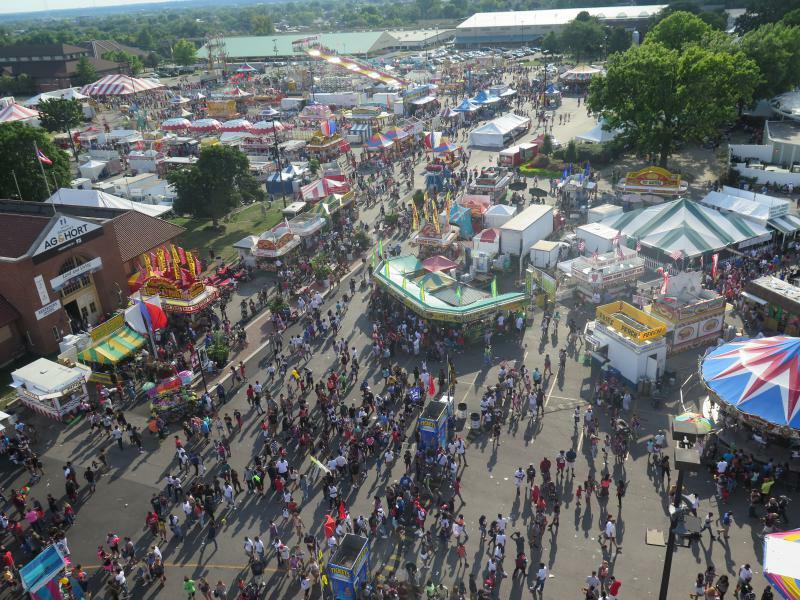 This year’s Ohio State Fair ended up just short of a record.